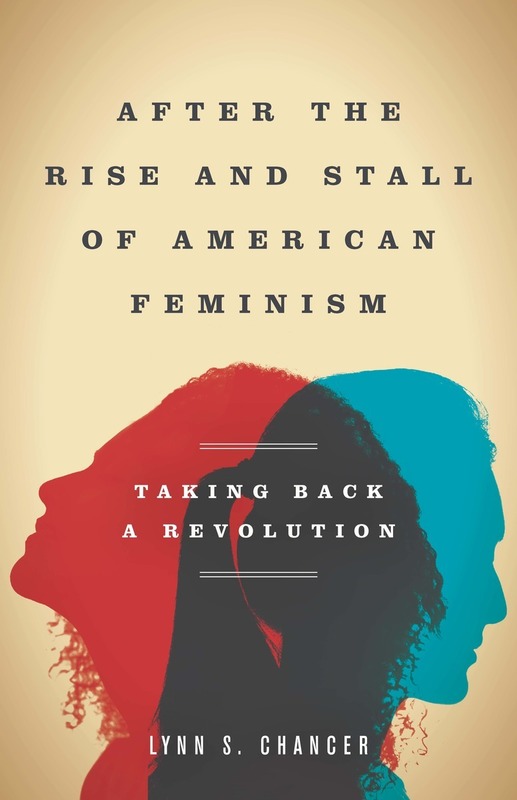 After the Rise and Stall of American Feminism takes the long view of the successes and shortcomings of feminism(s). Chancer articulates a broad agenda developed through advancing intersectional concerns about class, race, and sexuality. She advocates ways to reduce the divisiveness that too frequently emphasizes points of disagreement over shared aims. And she offers a vision of individual and social life that does not separate the “personal” from the “political.” Ultimately, this book is about not only redressing problems, but also reasserting a future for feminism and its enduring ability to change the world.